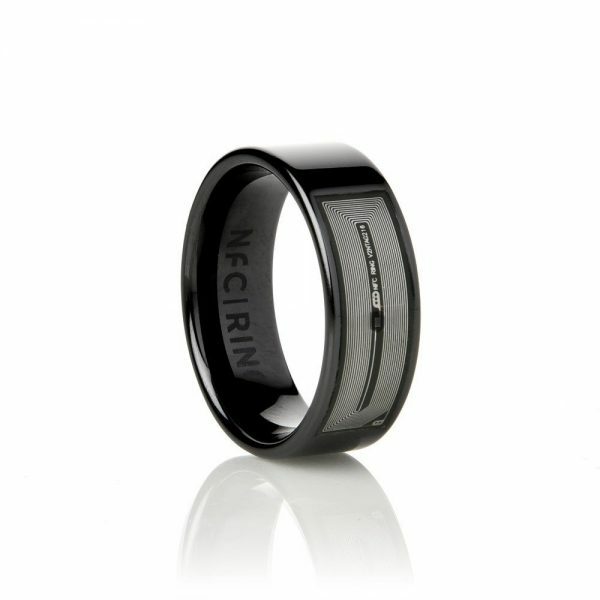 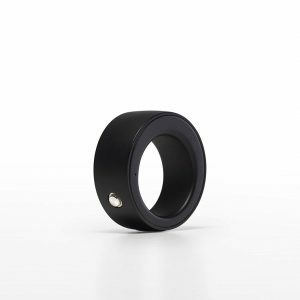 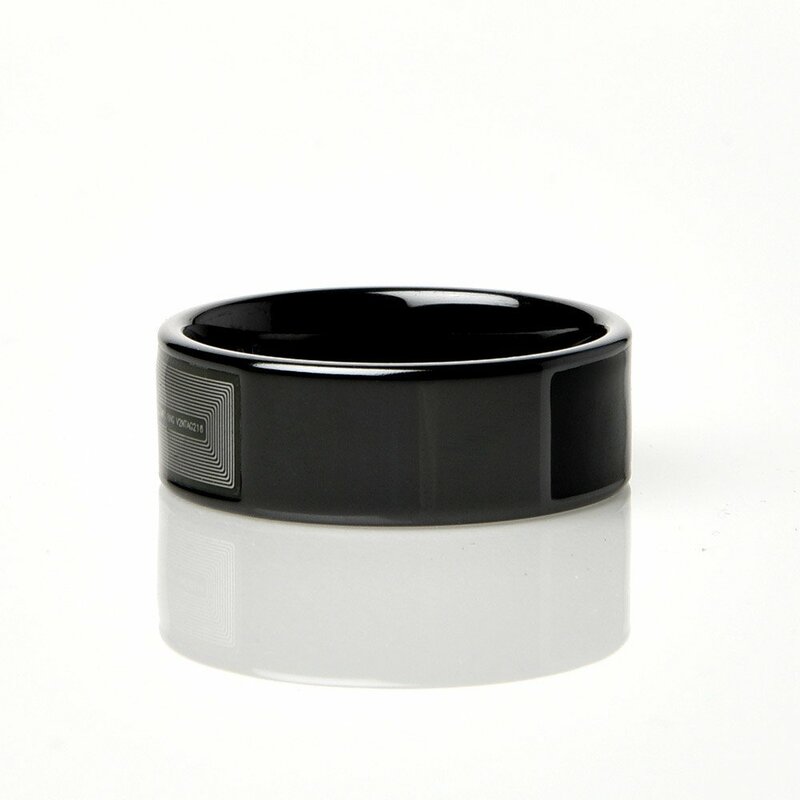 Unleash your inner ninja with this amazing NFC Ring. 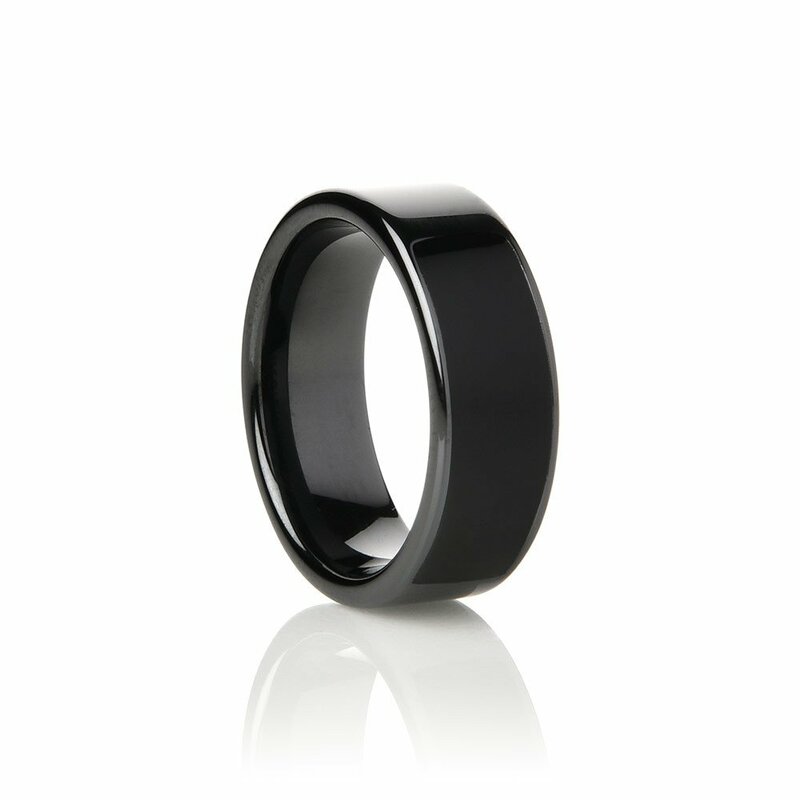 Kissed by the first moon this ring is the pinnacle of grace and swag. 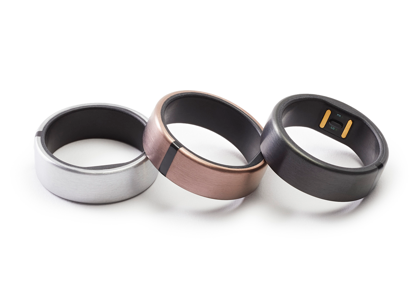 The Horizon ring features our 2016 operating range which means it works great across all devices at an increased distance.